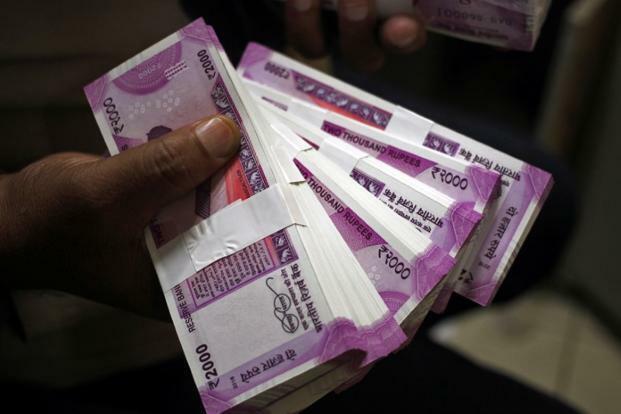 Razorpay, a Bangalore-based online payments company, is reportedly looking to raise a new funding round worth around ₹120 crore. As per the new reports, the company is in talks with Tiger Global to lead the funding round. Tiger Global Management is an existing investor in the company. 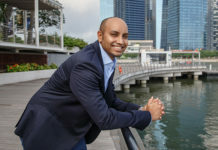 Along with Tiger Global, startup accelerator Y Combinator’s Continuity Fund is also investing in this round with Apoletto Managers, a personal investment vehicle run by the partners at DST Global. 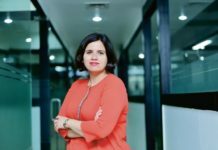 It seems that Razorpay is preparing for the competition in the Indian fin-tech startup with the arrival of PayPal in India. 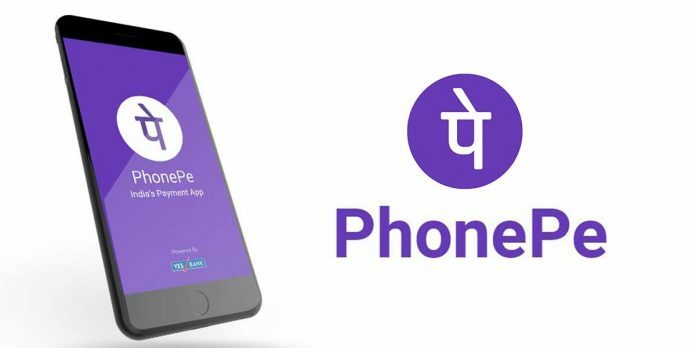 Global payments platform Stripe has also announced its entry in the Indian market, and is currently operating under private beta. 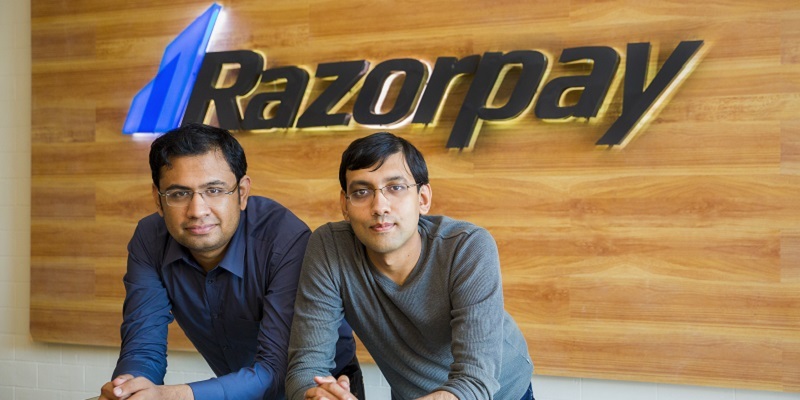 Founded in 2013 by Kumar and Harshil Mathur, RazorPay has recently introduced four new products in the Indian market to boost its revenues. These products lies in the areas of recurring payments, automation of bank transfers like NEFT, and invoice management. 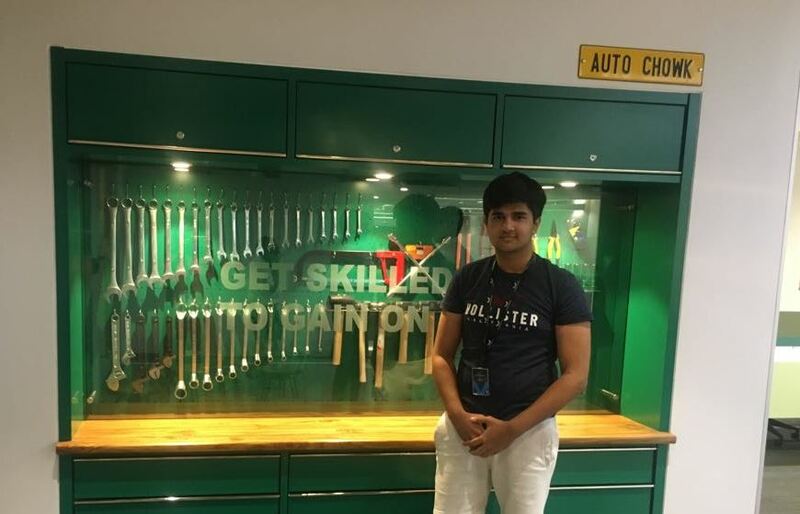 The company earlier said that it caters to over 60,000 businesses including GoIbibo, Yatra, Zomato, Zoho, DSP Blackrock, Zerodha among others. It aims to increase its merchant count to over 100,000 by end of next fiscal with the rollout of new products. Razorpay expects more than 10 times growth in volume and revenue by next fiscal year. 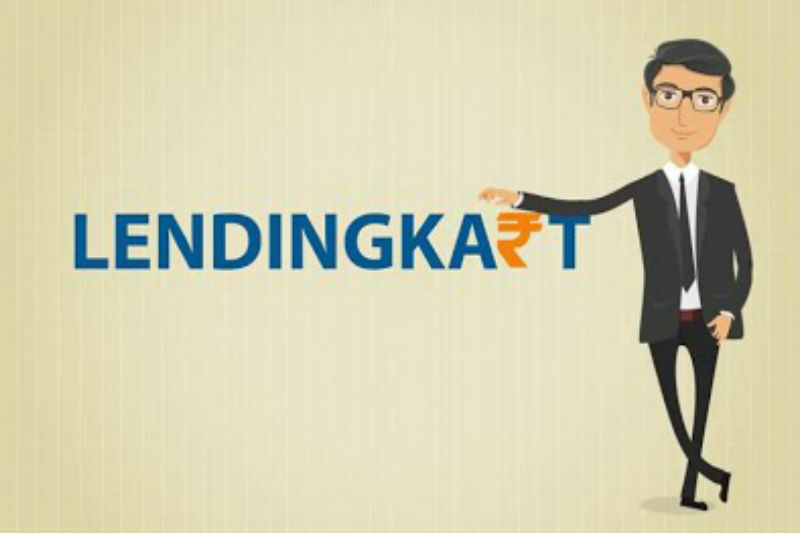 Last year, the Bengaluru-based fin-tech company had raised an undisclosed amount of funding from Mastercard. Prior to that, it raised $11.5 million from marquee investors like Tiger Global, Matrix Partners and Y Combinator. Previous articleWatch : ‘Aiyaary’ trailer released!